Oh my heavens. I'm beyond addicted to this sweet tea. I don't even remember when I started drinking it....sometime within the last 6 months or so. I've been trying to quit drinking Coke (I've gotten better but still haven't quit all the way) so I needed to find something to fill that void. 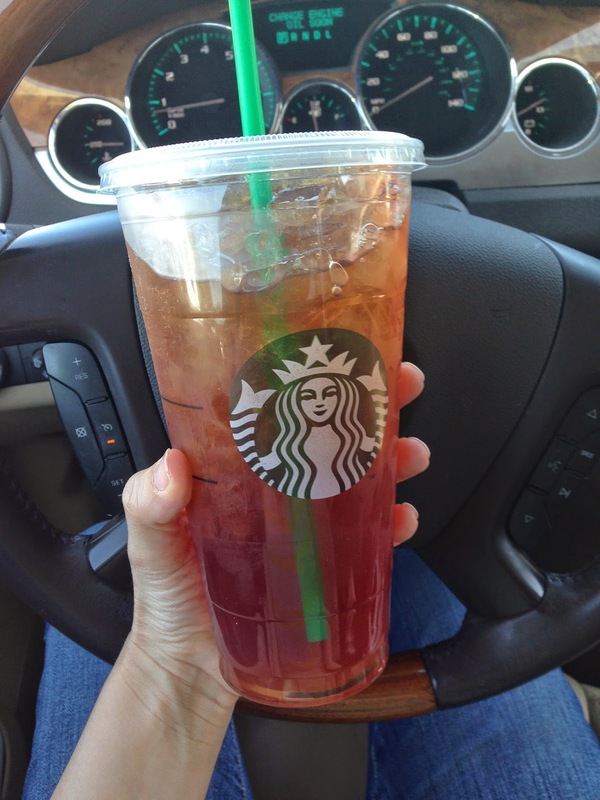 While I do love almost all sweet tea, the Starbucks tea does not compare to any other tea. It could be because it has a teeny tiny twinge of coffee taste in it which I love (not on purpose I think it's because everything in Starbucks smells like coffee so that smell gets in the tea, probably doesn't make scientific sense). I got a lot of Starbucks gift cards for my birthday and I've almost used them all. Sad day. 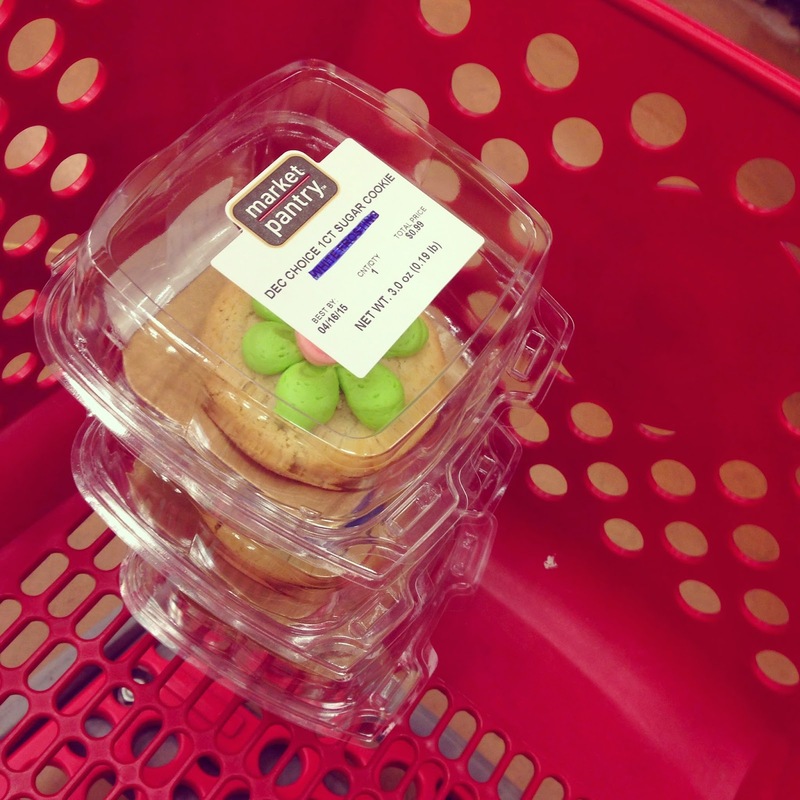 Check your Target bakery to see if it has these amazing cookies. They come individually packaged and they are found in the cooler section with cakes and cupcakes. I first had one when I was at my parent's house. My sister introduced me to them and I thought she and my mom were crazy for saying they were so amazing, until I tried one. 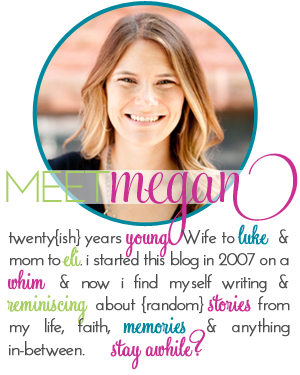 Oh my sweet manna. It's unfortunate though because Target rarely has them. I went the other day craving one and asked the girl at the bakery if they had any and she said a lady had just wiped them out, she took like 15. SEE. I'm not kidding when I say they are amazing. I think they are so good because you keep them cool. Plus the icing is just really good. Unless you've been living under a rock you've probably heard of essential oils. We use them periodically here in this house and have done so for awhile (the Thieves cleaner from Young Living is the only cleaner I use). 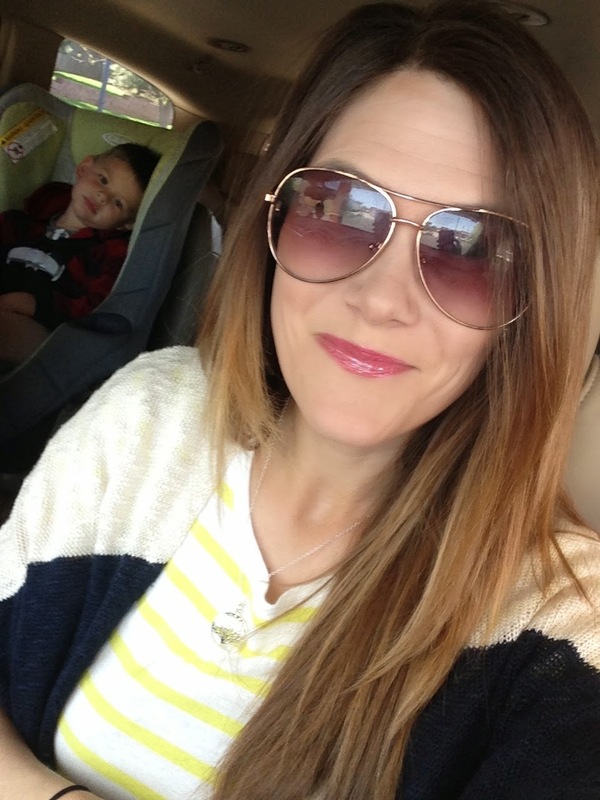 I feel like there is a BIG misconception from a lot of people thinking that you have to either use Scentsy or diffuse oils you can't do both which is false. We do both here. But that's a another story for another day. 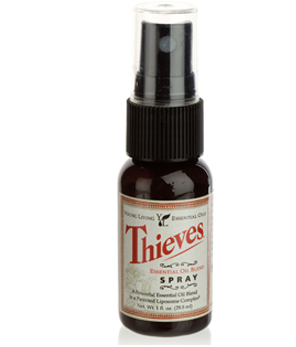 Anyways I carry this tiny little bottle of Thieves spray with me and use it SO much. I spray down a highchair at a restaurant before Annie sits in it, I use it to spray the handle bar of the grocery cart, and my most favorite use is to spray her pacifier after she drops it on the Target floor (or wherever we are but usually Target). It's a disinfectant spray and completely safe. Plus it smells great! I always have such a hard time figuring out what to eat for lunch and usually end up either just not eating anything at all, or eating the leftovers from the kids (mac n cheese, hot dogs, chicken tenders). 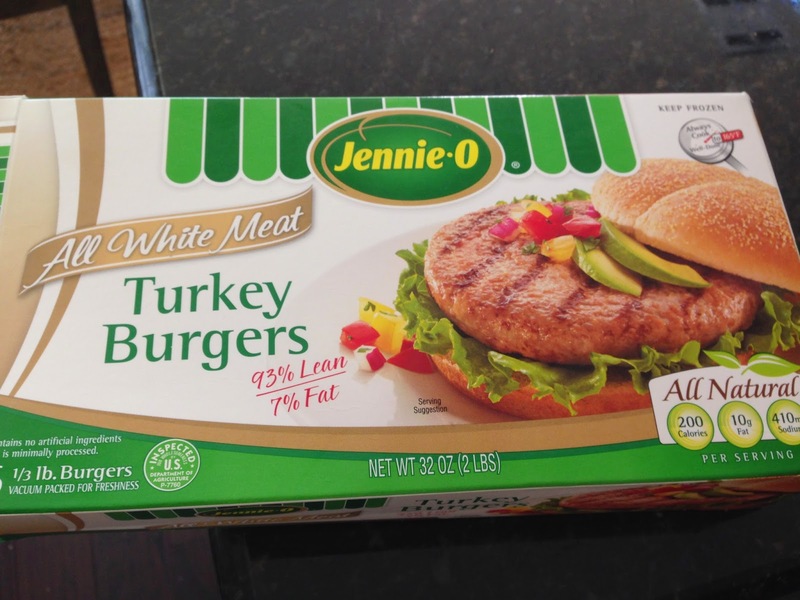 But recently I started eating these turkey patties and it's been the perfect lunch meal. I just grill it for about 15 minutes and then put a piece of cheese on top and lunch is done. Simple and filling. I just realized that three of my favorite things this week are food/beverage items. Oops. I don't know if I deleted my comment on accident or what I did, but anyway, all I use it thieves cleaner now. I mix my own, since I use so much around the house. Thieves essential oil/Lemon essential oil and water! Love it. That gloss looks awesome on you. I just ordered some Thieves cleaner, I can't wait to use it. I'm very picky about the cleaners that I use in our home. I want that little spray bottle you have. :) I get the Starbucks tea without the syrup in it, it's so good. Our fun new VeggieTales toy!